The Future of Freedom: Crisis, Greatness or Both? As the Earth becomes a single digital room with everyone in it, the future of freedom is not surveillance or government rule. It’s your journey into a new digital world where you reach your full potentials, and help make greatness the world’s new standard. 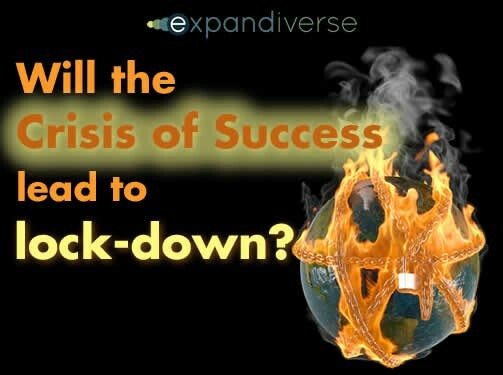 Will the future of freedom be lock-down, greatness or both? Freedom is an unending journey — when you think you’ve arrived you’re wrong. Americans thought they were free until Edward Snowden showed them that official deceptions, secret court orders and every type of surveillance imaginable had become normal. Not just in America, but in a growing number of countries around the world. This made the future of surveillance obvious and clear: Like it or not, it will not stop. Both governments and corporations need it, will continue it, refuse to consider other options, and will say what they need so they can do what they believe is essential. For as long as we have had consciousness manual surveillance has always been part of human survival. Whether we have had peace or prosperity, war or terrorism, we have used surveillance. Government monitoring of digital communications and hacking digital devices continues this eternal trajectory. 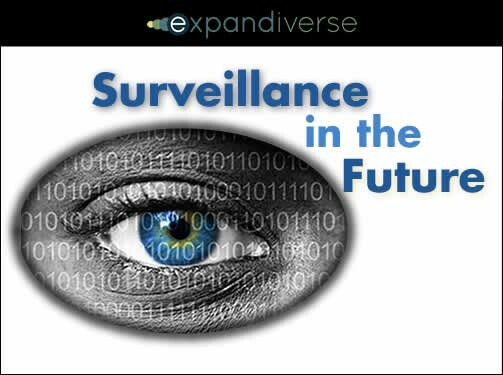 The future of freedom is more than today’s controversy about surveillance. So what is the future of freedom? Centuries of headlong expansion lie ahead. We won’t change course because this is who we are. Billions more people must have a higher standard of living, corporations want the profits, and governments need bigger tax revenues. As it arrives, there could be an obvious way to keep control — our surveillance infrastructure, police, legal and prison systems could become one of the world’s best integrated business systems. Corporations could sell it, multiple governments could run and enforce it, and people could be forced to pay for it and endure it. A Journey to Greatness is being forced on us so we can all thrive and enjoy tomorrow’s world. We and our children have no choice but to become far more capable people and world than we have even imagined we will be. Starting with initial ideas in 2007, years were spent privately developing Expandiverse Technology to build a successful digital world today. It includes a family of continuous devices,”you-centered” continuous digital living, Active Knowledge where the information you need finds you, and much more. • Inclusion of diverse isolated groups like senior citizens and marginalized ethic and social groups. The Expandiverse will change how we interact, how we all connect and achieve more. The future of freedom isn’t about surveillance or resolute governments or vigorous corporations. It’s really your personal journey into tomorrow’s digital world — a world where you and everyone can reach your full potentials, and today’s greatness can become a new world standard. 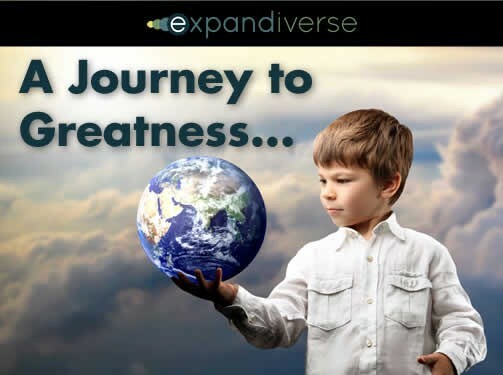 The Expandiverse is designed as a fork in the road, to add the opportunity for you to see a new kind of personal future for yourself — and accelerate that future into your life, today. 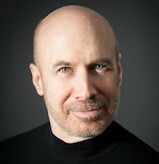 How will we turn the corner on privacy, protection and control?